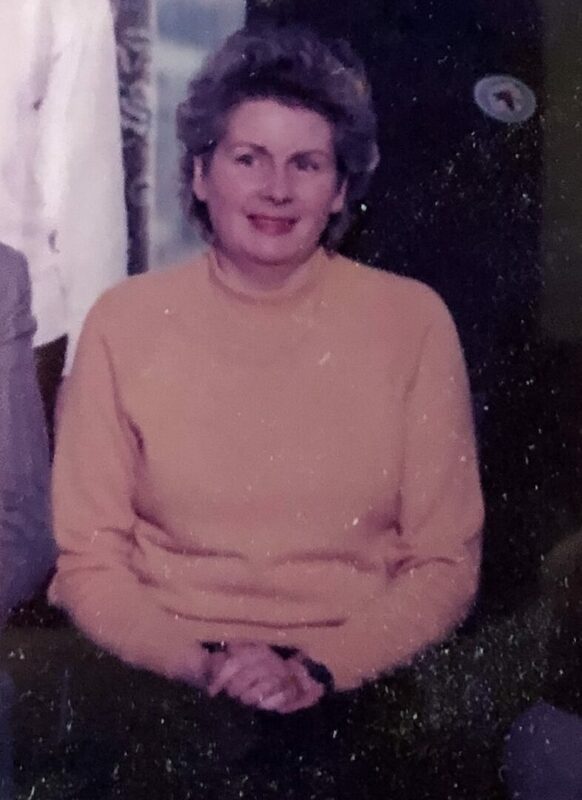 It was with great sadness that we heard today of the death of our beloved former Vice Principal, Mrs Eileen Campbell. On behalf of the whole school community we would like to extend our deepest sympathies to the Chairman of our Board of Governors, Mr Kevin Campbell and her sons Desmond and Malachy and entire family circle. Funeral Mass takes place in St. Mary’s Church Mullaghbawn on Friday at 1 pm.